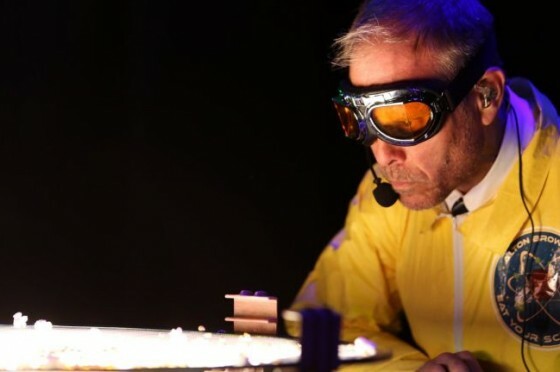 Since Dan launched The Sporkful nearly nine years ago listeners have said, "YOU HAVE TO HAVE ALTON BROWN ON THE SHOW!" Well friends, today is the day. 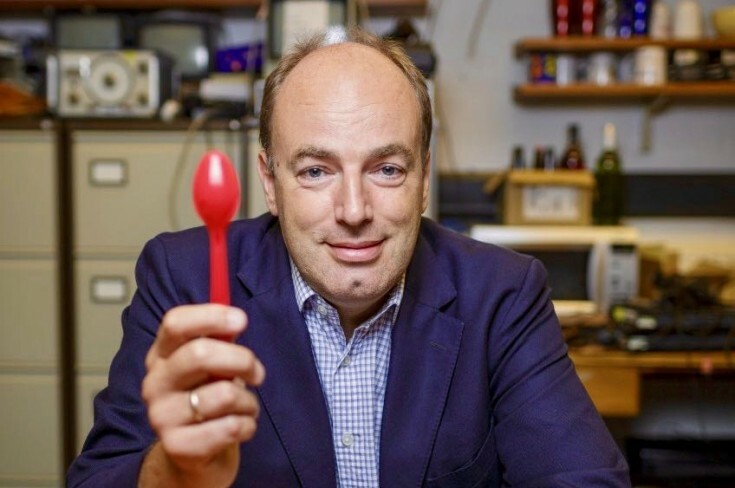 The sciency, geeky, hilarious Food Network star stops by our studio to nerd out Sporkful style on everything from scrambled eggs, to popcorn, to the relative merits of forks and spoons. Before Alton hit it big, he was a cinematographer who made commercials. He'd watch cooking shows on his breaks and think, "I can do better than this." He went to culinary school and just two years later he was on Food Network. So he and Dan also talk about why food TV connects with people so deeply and why viewers love competition shows in particular. 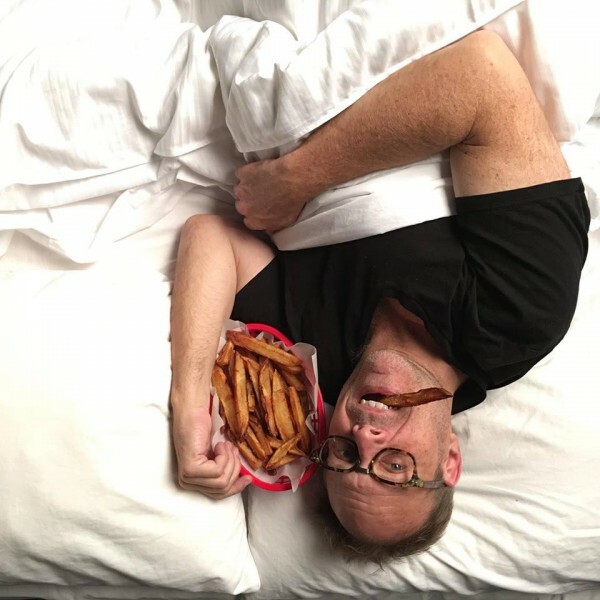 And Alton opens up about how his recent divorce has changed the way he eats, and why he doesn't cook with his daughter. 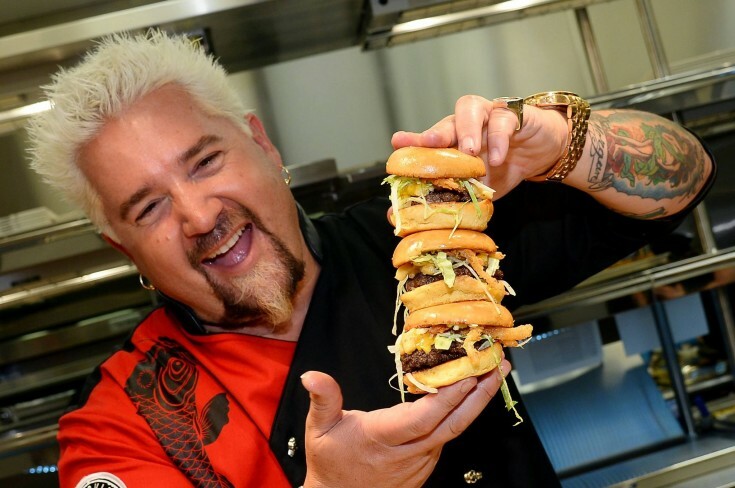 Behind the spiky hair and donkey sauce is a savvy businessman who's been obsessed with finding success in the world of food ever since he was a kid. 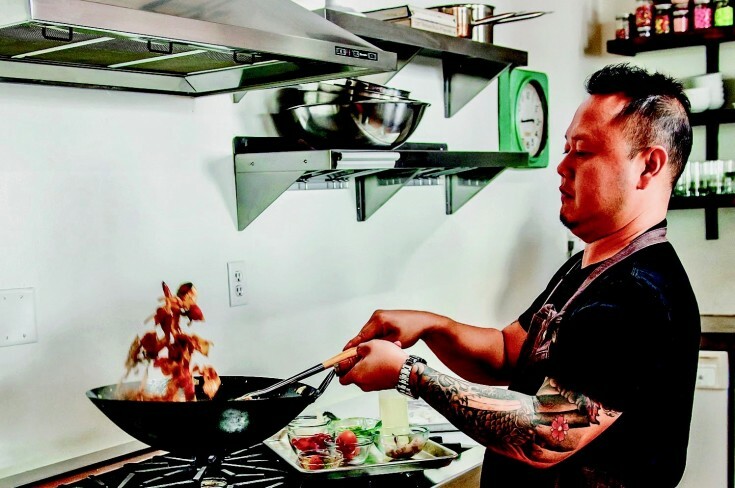 Food Network star Jet Tila talks about the challenges of making unfamiliar foods accessible and why he considers himself more a businessman than a chef.